I can't tell you how excited I was to review the new shadow palette from BA*Star. I have tried their Spicy Natural eye shadow palette in the past. And so I knew this one would be as good, if not, better then the last. The new palette that arrived at my door was the Tropical Eye Shadow. As soon as I saw it, I was in love. I mean, look at those pigments! It totally reminds me of the eighties. I knew this palette would be to die for and any girl who wants to rock out on the town has to own it. I received the palette with five high pigmented colors and an eye shadow base for all day hold. What I love about BA*Star is that what the color looks like in the tray, is what the color looks like on your skin. 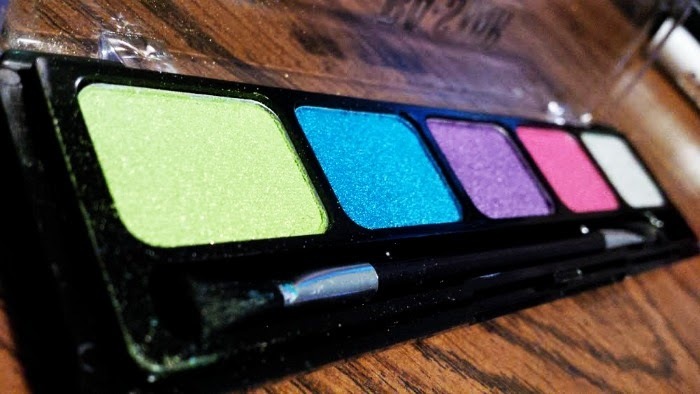 How many times have you gone into a store and you have looked at an eye shadow and thought how awesome and amazing it was. 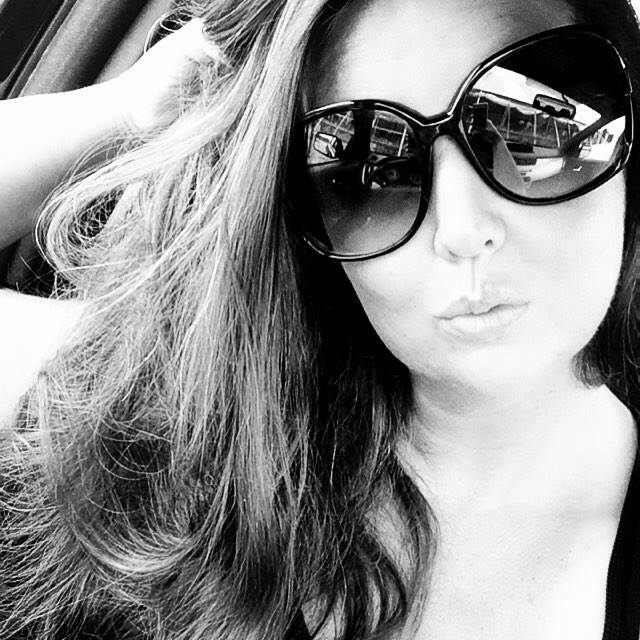 Until you take it home and put it on and the colors don't even appear on your skin because they are just a lot more sheer and lighter then you thought it was going to be? Yes, that has happened to me countless times. Such a disappointment. However, I can tell you with BA*Star, you won't be disappointed! The colors are super bright when applied. So I grabbed my colors and I grabbed my seven year old daughter who is always my guinea pig when it comes to helping out with these things. She finds every little way to convince me to have her be my "tester". So she was happy to help in this review. 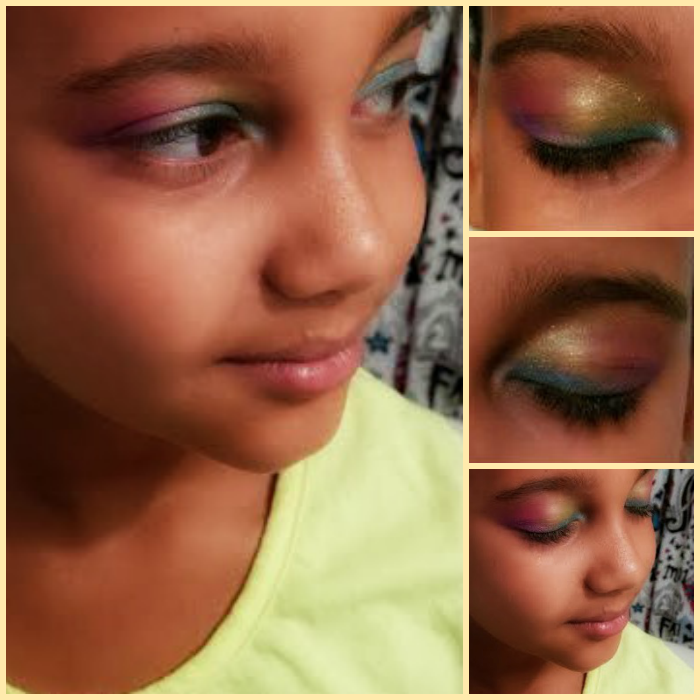 I applied all the colors, except the light grey on her eyelids. Everything "popped" instantly. We both fell in love with this. The camera couldn't even capture how beautiful these colors looked. I have to tell you, they look phenomenal in person. You can check out this palette and others at BA*Star's website. 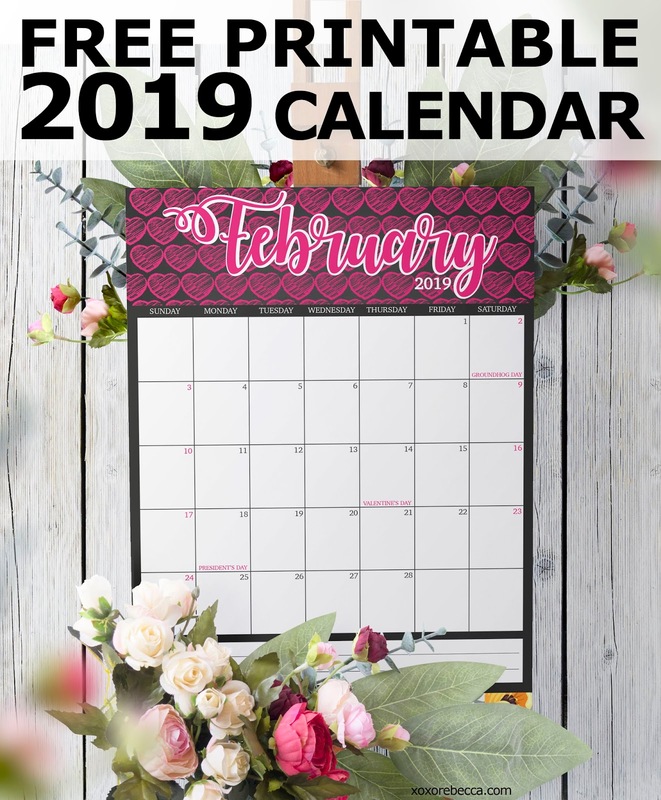 They offer such an array of products at really affordable prices. And not only that, but they offer custom kits as well so you can buy exactly what you want and nothing you don't need. You can also get a custom face chart and they even have videos with tutorials on how to apply the eye shadow for a dramatic look. 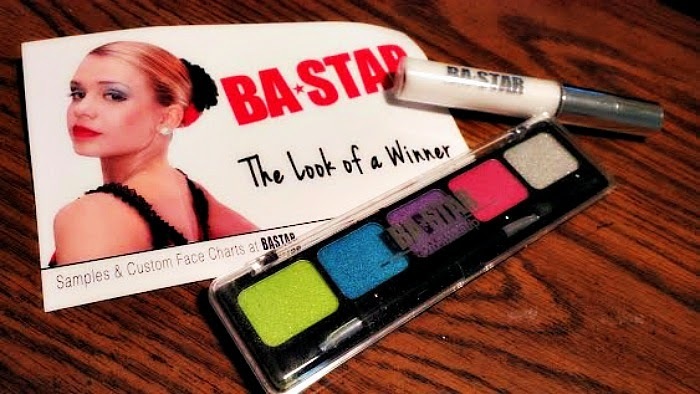 And if that wasn't enough, two lucky readers have the chance to win their own eye shadow palette from BA*Star. To get in your chances, enter your info below. Contest is open to those in the USA.